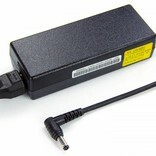 Power supply suitable for 5V dream LED strips and controllers such as 2811, 2812, 2812B and 5 volt LED controllers. DC 5V DC quality adapter. 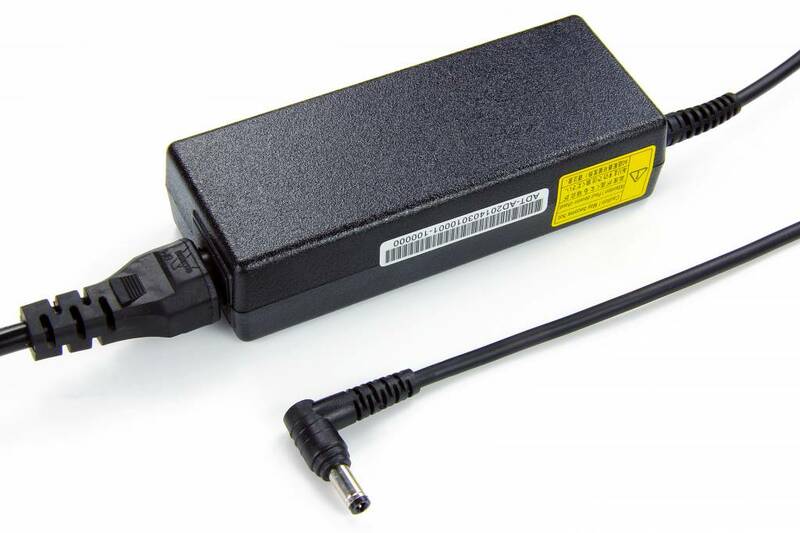 This adapter outputs 75 watts at 5V and has the CE mark. Especially suitable for the 5 volt power input of dream color LED strips such as 2811, 2812, 2812B and 5 volt LED controllers.